Ed McCleave was vacationing in Mexico when a friend told him there’d been an explosion and fire at his southeast London home. McCleave, not returning to London until Friday, says he’s desperate for answers into what caused the mysterious blast that injured a man, killed a dog and badly damaged his home of 25 years. One man is in hospital following an explosion at a home in the city’s east end. 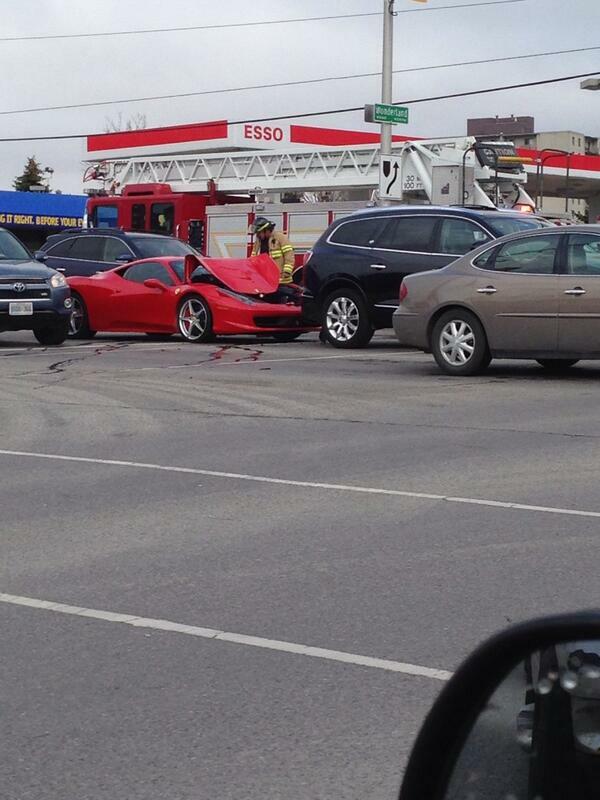 Emergency crews were called to 1335 Hamilton Road just before 4 p.m. Monday. Several weeks after an explosion at a townhouse complex drove several residents from their homes in southeast London, Police have issued an arrest warrant for a second suspect. The investigation into an explosion and fire at a south London townhouse complex last week has now been turned over to London Police. Nobody was injured, and the Ontario Fire Marshal is investigating, after an explosion and fire ripped through a south London townhouse Friday evening. An explosion in a lab at Robarts Research Institute Tuesday sent one person to hospital with minor burns. 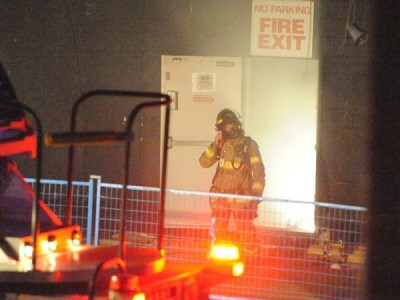 A research technician suffered minor cuts and burns following a lab explosion in Western’s Robarts Research Institute. Fire crews responded to the scene Tuesday afternoon and said damage was contained to just the one lab. 195 College Ave., just before 6 p.m., a man and a woman suffered serious burns after a London explosion Tuesday night while a man sprayed for wasps in a basement. A man is in hospital with severe burns after a propane explosion rocked an east London neighbourhood. The aftermath of the Monday morning blast left a scene worthy of a war movie. The garage of the house on peaceful Sunrise Cres. was simply gone, blown clean off the house by the force of the blast. Police are trying to identify a man burned to death Friday in an explosion and fire at Ryder Truck Rentals Ltd., on Pond Mills Road. The body was burned beyond recognition and police will have to use medical and dental records for a positive identification. Smoke billows from grates in front of the CN tower on York Street at 4p.m. Wednesday, shortly after an underground blast shook the building. A series of explosions jolted the area, sending manhole covers dancing and causing a downtown blackout and a gigantic traffic jam. While doing some repair work in this west London neighbourhood, a backhoe operator accidentally destroyed a gas line regulator. The increased pressure turned furnaces and gas stoves in neighbouring homes into bombs. Ten houses exploded and burned while an additional 40 were damaged. 3,000 homes were evacuated. Miraculously, there were no fatalities.